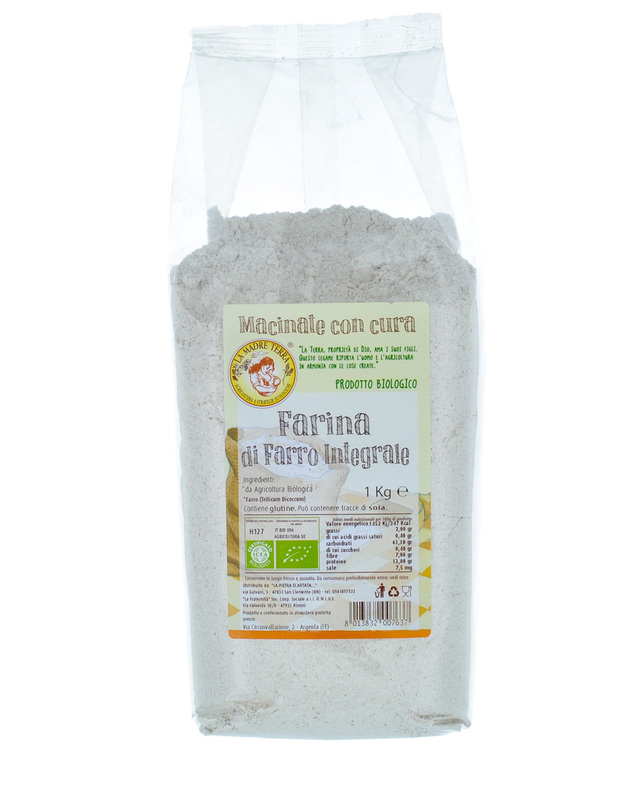 These flours come from cereals carefully grown by the partners of a big cooperative of Italian farmers. For the most part, cereals – especially emmer and bread wheat – come from the territory of Ferrara. In fact the Po Delta in this area enhances the agronomic and climatic conditions that can grant the best results from the qualitative point of view. Organic production and the process of preservation of the cereals themselves, through the cold technique, result in flours without any chemical residues.